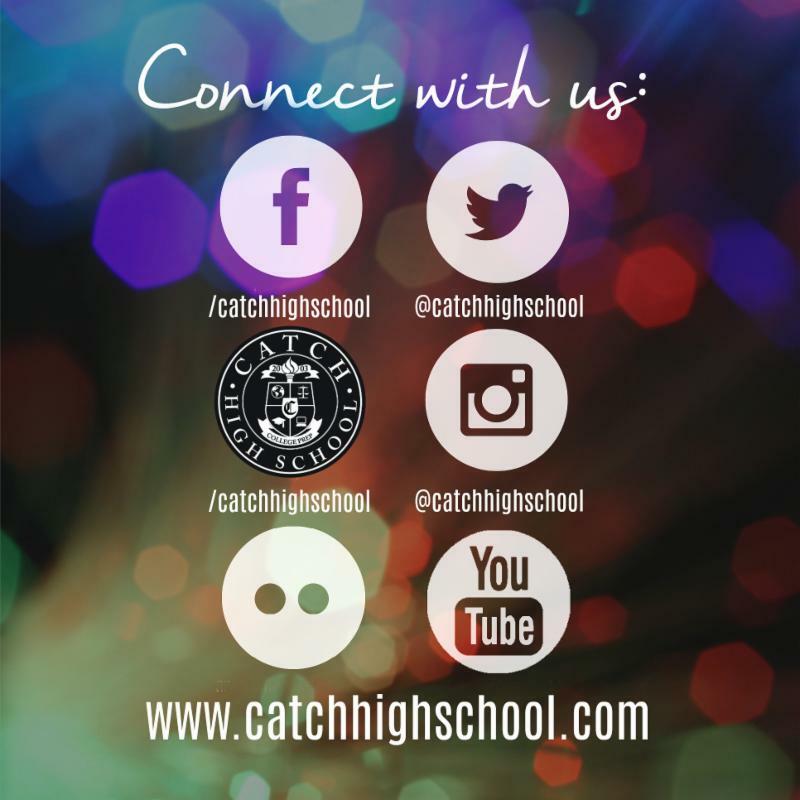 Have You Logged In To Your Google Account Yet? Back To School Night Was A Huge Success! 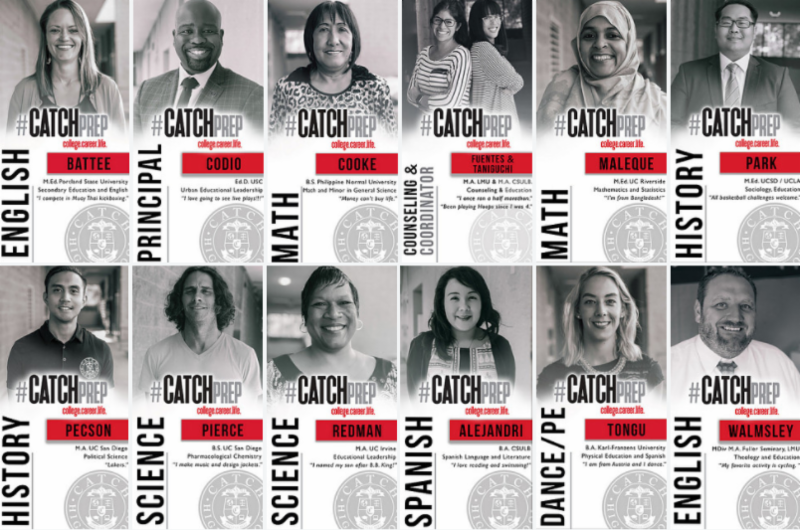 T hank you to all students and families for making CATCH Prep's 2017 Back To School Night such a tremendous success. 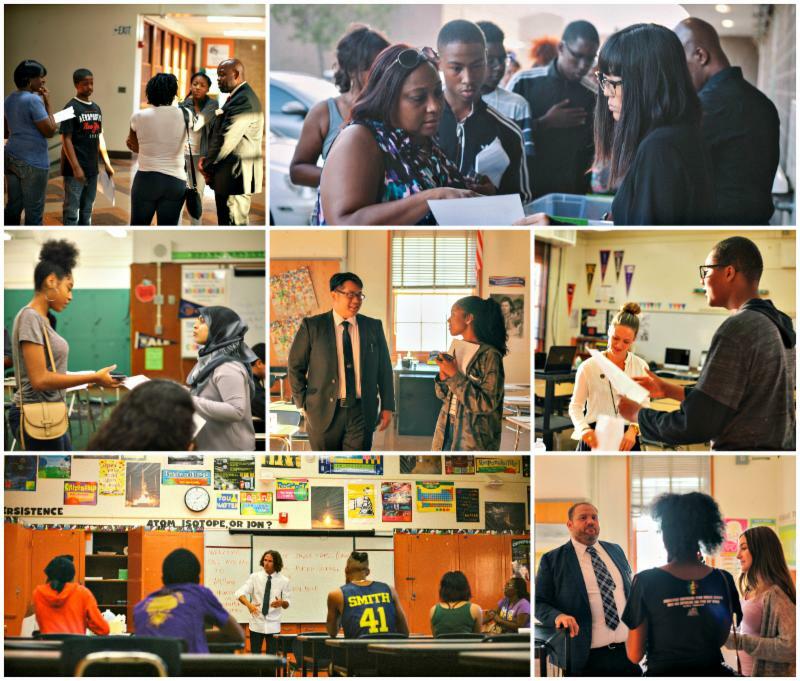 From meeting teachers, to modifying course schedules, the evening was a great way to kick off the year! 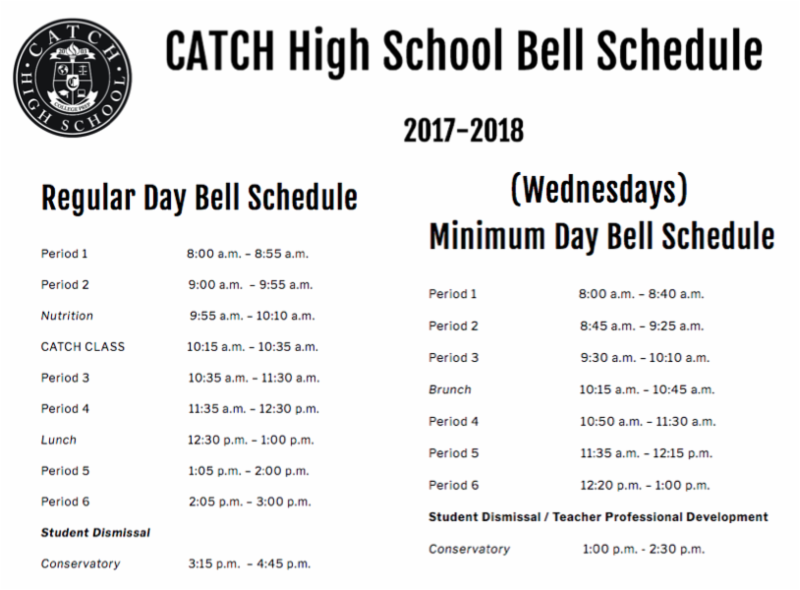 We're excited to announce that this year's school day starts later and will begin promptly at 8am. We value our students' sleep schedule, and expect even fewer tardies with a later start. Also, keep in mind that Wednesdays are "Early Release." School ends at 1pm on Wednesday and students may leave campus. It's classy. It's comfortable. 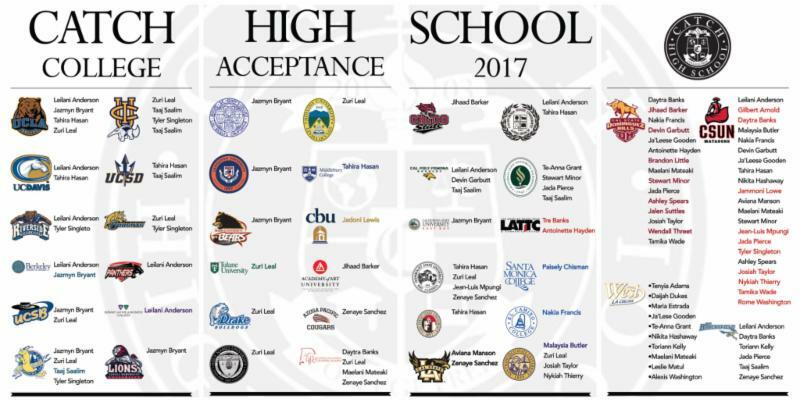 And it's the best looking Prep School uniform in Los Angeles. 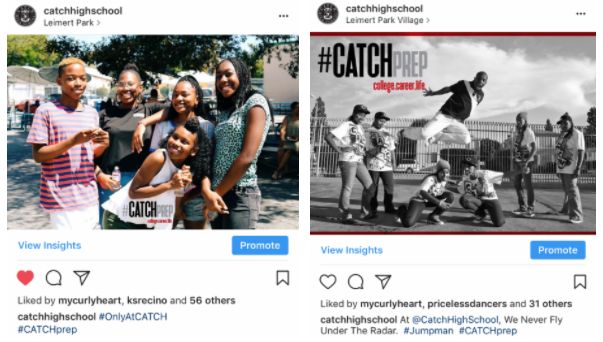 CATCH prep students should come to school in a White or Black polo shirt with the CATCH crest, blue jeans, and white or black low-top sneakers. Many prefer Converse Chuck Taylor's, but the choice is up to you! Seen The New College Wall Yet? There's a brand new college wall on the backside of the CATCH campus featuring the names and college destinations of every graduating Senior. The best part is this will be a yearly tradition and your name can go up there too!